The Syndicate continued its strong tradition of supporting our friends at Alienware/Dell in 2016. A number of events occurred to help shape the future of their products. This year was a heavy focus on Keyboards, Mice, Headsets and Laptops. Feedback involved several things. First, we had some 'fishbowl' sessions at different cities in the US where members gathered and got hands on products and provided in depth feedback over multiple hours. Second, at SyndCon, prototypes of future products (based on that earlier feedback) were unveiled and additional feedback given. And after SyndCon, several hundred more members reviewed online content to provide even more feedback to help shape the next generation of awesome Alienware products. We take our partnership with Alienware/Dell very seriously and are proud to do our small part in helping the gaming community through the creation of better products. 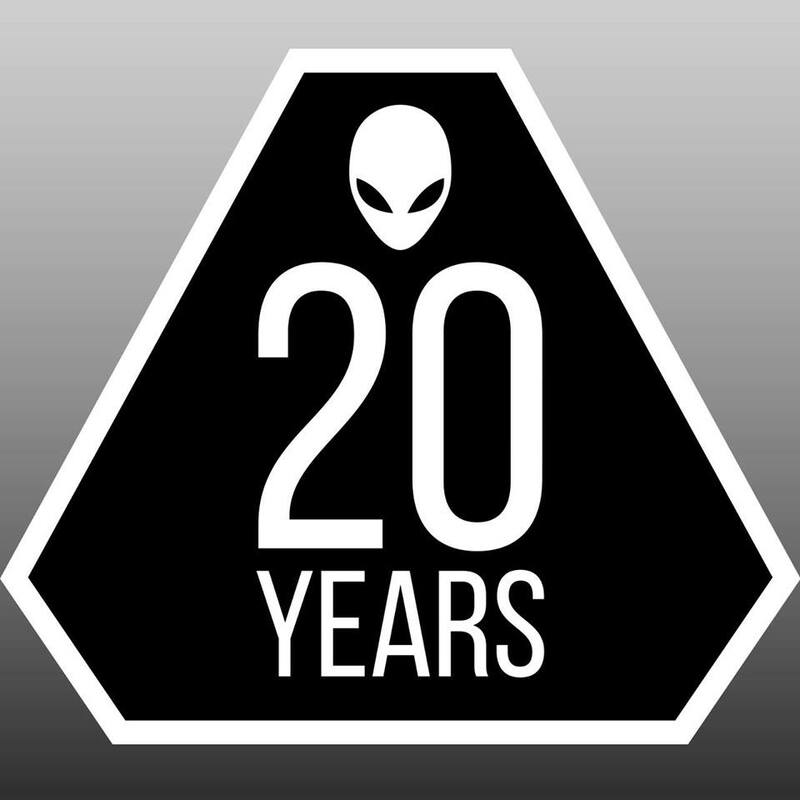 In addition to all of that, Alienware hit its own 20th Anniversary this year. Congrats to them! !